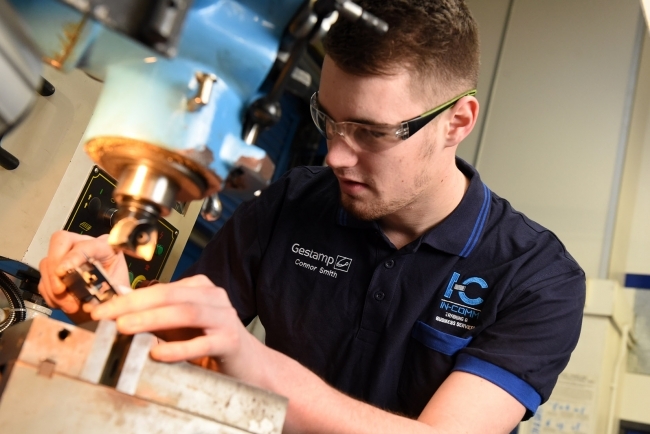 The success of the Apprenticeship Levy is splitting manufacturing opinion according to a new survey out today. 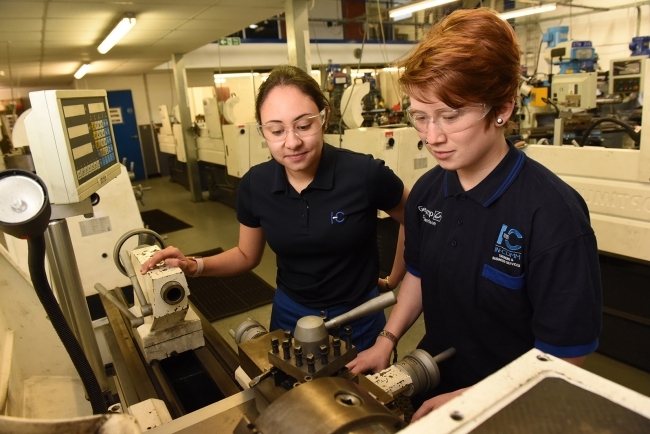 The In-Comm Training Barometer, which is designed to take the temperature of UK industry’s appetite for training, revealed that just 55% of manufacturers believe it is working. Of the 71 respondents, just over a fifth said they had taken on apprentices as a result of the Levy – a small number, but still an increase in the face of an annual decline in the number of Apprenticeship starts over the last twelve months. These results are due to be presented to Anne Milton, Minister for Skills and Apprenticeships, later during a special delegation to Westminster involving 50 employers and apprentices. “There has been a lot of debate around the success or failure of the Apprenticeship Levy and these results show the jury is still very much out,” explained Gareth Jones, Managing Director of In-Comm Training. He continued: “It’s clear from the anecdotal information we received through the report that a lot of Managing Directors and Training Managers believe there needs to be better communication, more transparency and an ability to use the Levy to boost other forms of training too. The In-Comm Training Barometer asked manufacturers about the new Trailblazer Standards, with two thirds saying they didn’t understand them and 87% of those respondents citing ‘content’ as the main stumbling block. When it comes to appetite for different types of Apprenticeships, only 32% of companies are prepared to let their apprentices stay off-site for 18 months to complete their full-time Apprenticeships. In-Comm, which has been rated ‘Outstanding’ by Ofsted, has been offering industry and commerce a wide range of training and business solutions for more than 35 years. The firm operates three training academies in Bridgnorth, Shrewsbury (both under the Marches Centre of Manufacturing & Technology banner) and at its original site in Aldridge, giving it the opportunity to support in excess of 1000 learners every year with apprenticeships, bite size courses and upskilling opportunities.